An interesting and very challenging car game! This is 2 Cars game. 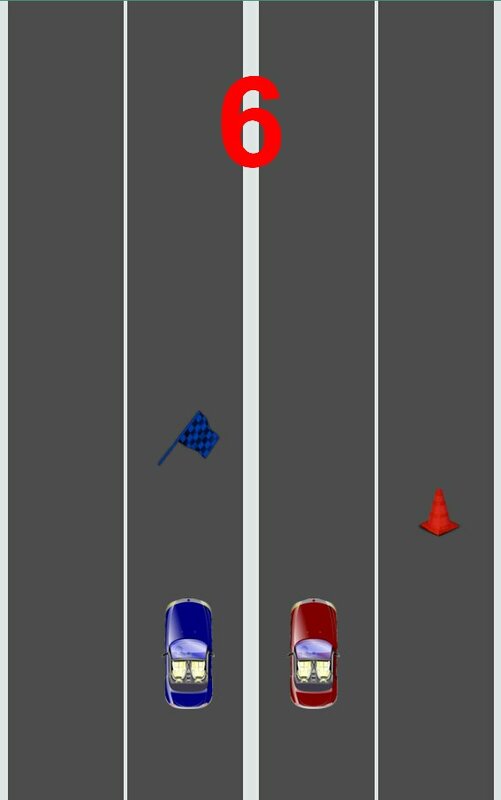 Like other similar games, you have to gather flags and dodge traffic cones and go as far as you can. You will lose if you miss a flag or touch an obstacle. 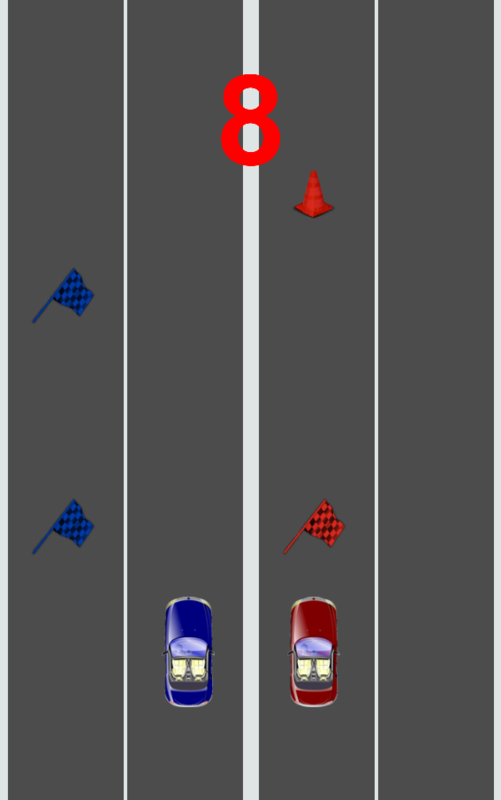 Note that you must control both cars simultaneously and this isn’t easy! Install unity 5.3 or higher version to load up the project and see the read me file for details about editing, reskining and etc. And if you liked the game, don’t forget to rate it!